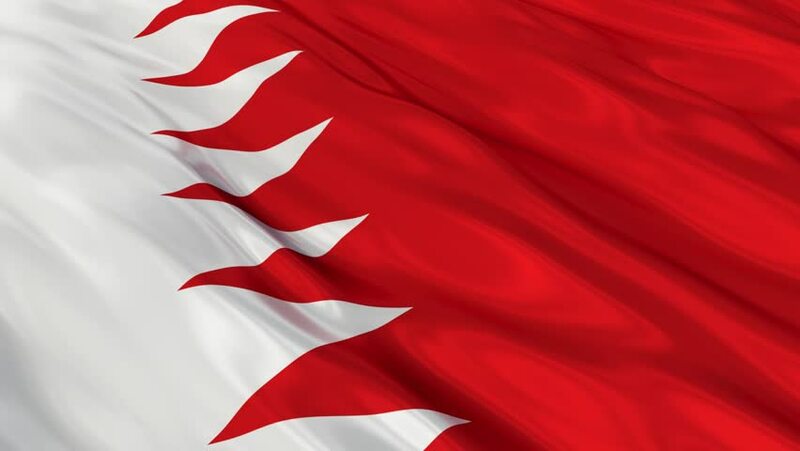 Description:Bahrain, a nation comprising more than 30 islands in the Persian Gulf, has been at the center of major trade routes since antiquity. In its modern capital, Manama, the acclaimed Bahrain National Museum showcases artifacts from the ancient Dilmun civilization that flourished in the region for millennia. The city’s thriving Bab el-Bahrain souk offers wares from colorful handwoven fabrics and spices to pearls. Account Maintenance Certificate With Bank Statement Last Six Month. Minimum Balance 300,000/- (For Single Person). 2 Passport size photographs in White Background (Mate finish paper). Visa Processing Time (Subject to Online Approval). Bahrian Online Visit Visa Travel Validity 01 Month, Stay Validity 14 Days.